Students still care deeply; encourage them to tune in! Not long ago an executive at a large local company said to me, "Kids are truly just different these days. I see it in the young employees that I hire. You must see that all of the time, right?" I paused. It's something I tend to hear a lot, but not just from people outside of education. Those words have been spoken to me by numerous teachers over the years. These words tend to reflect a genuine belief and they are validated by some of the ways we view young people today. Then I responded as I always do. "No, I don't believe kids are different today than they ever were. Society has shifted. Parenting has shifted. Adult expectations of kids and our focus on nurturing young people's growth and potential has largely shifted. 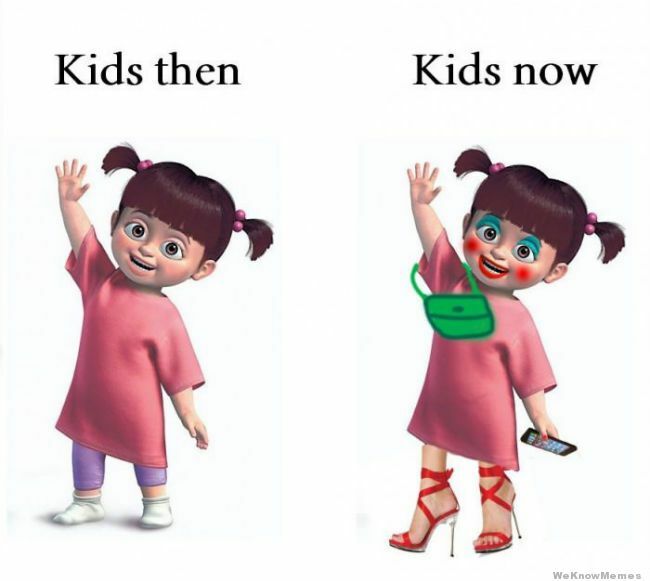 But kids have not fundamentally changed. And I know this because I have seen young people who light up, get motivated, and go all in on those things they truly get excited about, even with topics that wouldn't excite most adults at times. I witness it over and over in my work with teachers and students, and that proves to me that kids haven't fundamentally changed." Put a student in a river with a kick net and a mission to find out which critters live in the river and what that tells us about the river's health. Place a student on a structured, purposeful web conference call with students from across town, across the country, or across the world. Ask them to identify a problem of significance to them in their world and then find a reasonable solution to solve it. Even more simply, challenge them to solve a series of riddles/clues in an in-class competition or an EduBreakout. Have them argue their side in an in-class discussion or socratic seminar, have them teach other students with an instructional flipped video that others will see, or create a presentation they will deliver to an audience of people that will listen and engage with their ideas. These are all examples of things I have seen in the last few years where students came passionately alive in their work. We have to find ways to engage them! No, I truly do not believe kids are different today. They may be a little harder to engage at times considering the outside forces we compete with: instantaneous feedback with friends on social media, the ability to binge watch the shows that suit their exacting interest on streaming services, or a constant stream of access to enticing games and music that are their constant companions. While educators do have to compete with these forces for our students' attention, the kids themselves have not shifted. They are exploring the world, trying to find their place and purpose, and attempting to figure out what type of person they would most like to be. As educators, we have the opportunity to expose them to the things we are most passion about, opportunities and topics they have never experienced or heard of before, and we can be the ones to lead them down paths that they will continue on for the rest of their lives. However, doing something of such significance might require us all to shift our approach to how we structure these learning opportunities. We have to think more like independent entrepreneurs trying to engage our customers, and less like members of an institution that requires our clients to attend. Although our kids' ability to dig in deeply and do great work has not fundamentally changed, society has. And it has given ALL of us the opportunity to elect when we will be present and actively engaged, and when we will opt out. We have all benefited from, or fallen victim to that reality. And because we have this experience as consumers of the things we are most interested in, we can use that experience to think differently about how we can best reach our students. The challenge for educators is to find exciting, engaging, meaningful ways to get our students to tune in and give our inspiring "channels" a try. Older PostCan challenge based learning find its way into our classrooms?